Scripture Baptism Cards | it takes two, inc. 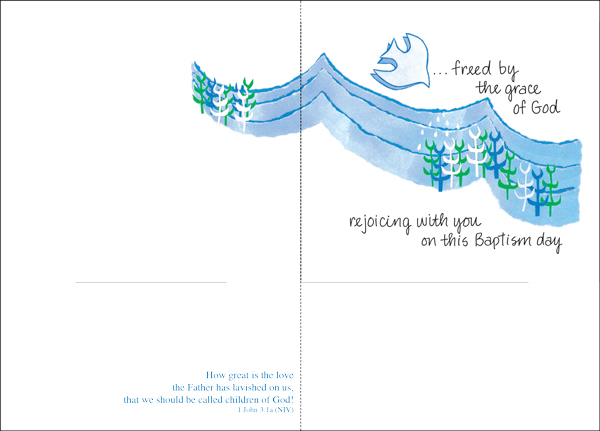 Celebrate a baptism with these colorful baptism cards. 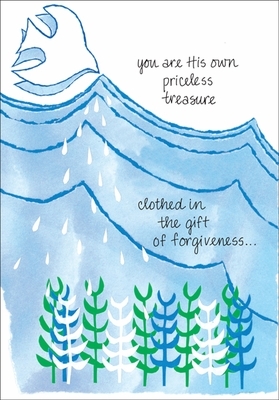 The colorful design and heartfelt message are the perfect way to celebrate a baptism. Send a blessing today with greeting cards from it takes two.